Need mats for your gaming nights? 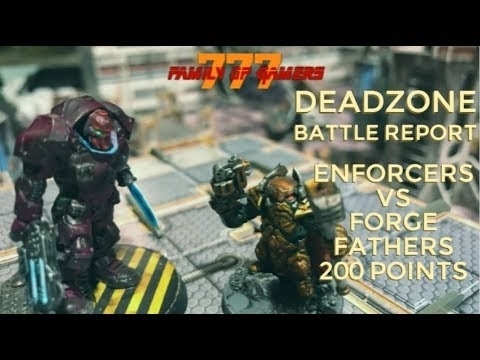 Check out WargamerGirls review on the Tablewar FAT mats! 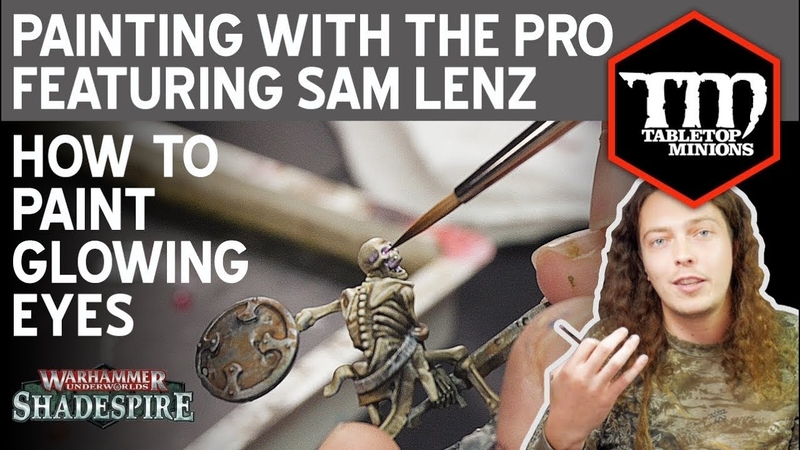 Hang out with Atomsmasher as he feature the great Sam Lenz as they teach you how to wetblend with your basecoat! 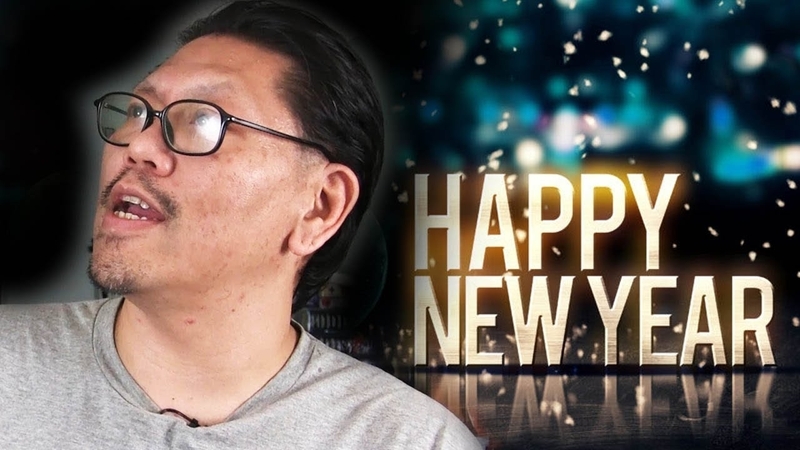 Join the Coach and Andrew on this cool unboxing of the Star Saga Unboxing! 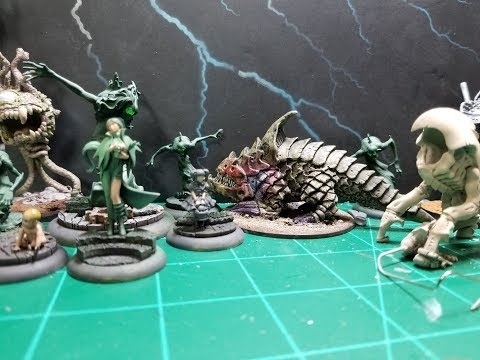 Join Lyn from Metalhead Mini's as she unboxes and demo's the Chameleon Colorshit Paints from Green Stuff World. 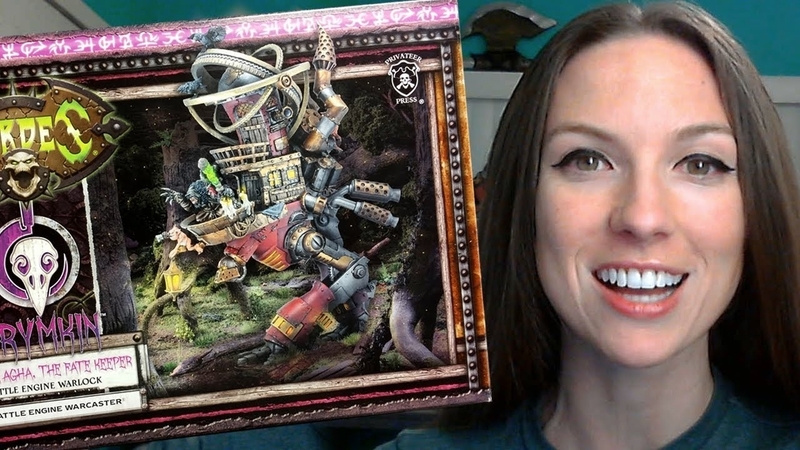 Hang with Miniwargamer Jay in this painting tutorial of the Inquisitor Greyfax from Games Workshop! 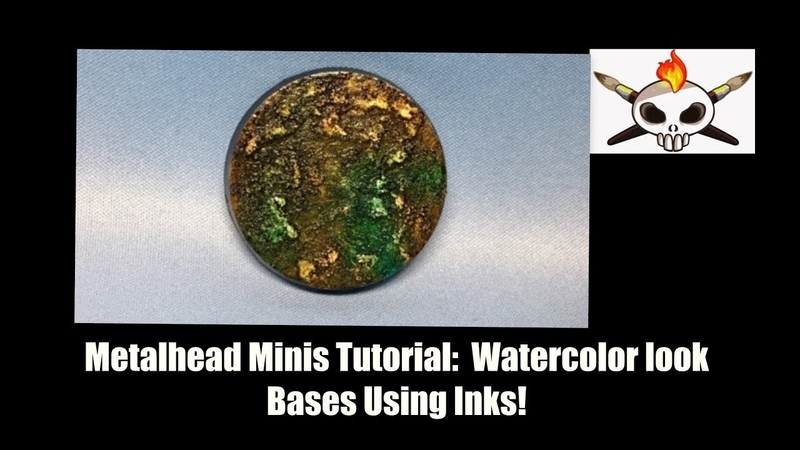 A really cool product for you to add wall vine creepers on your terrain pieces without all the tiny leave punching! 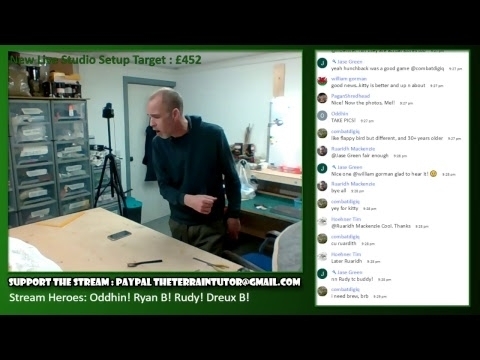 Atom Smasher talks about Paint Job Bullies and how most people deal with these kinds of people that is nothing but a poison to our hobby. 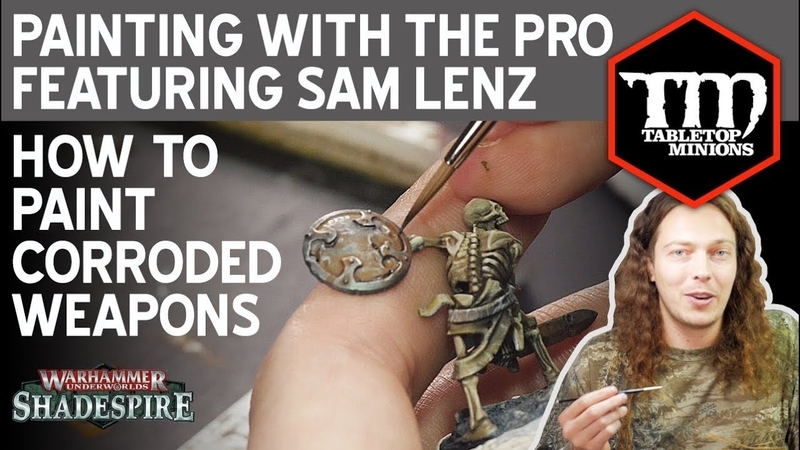 Follow along this painting tutorial on how to paint a Poxwalker by yours truly Miniwargamer Jay. 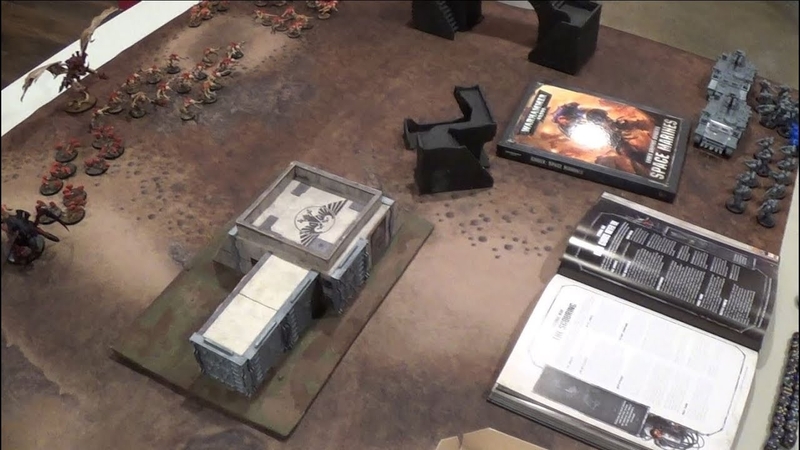 Here are some great top 10 tips from the Terrain Tutor on working with MDF terrain! 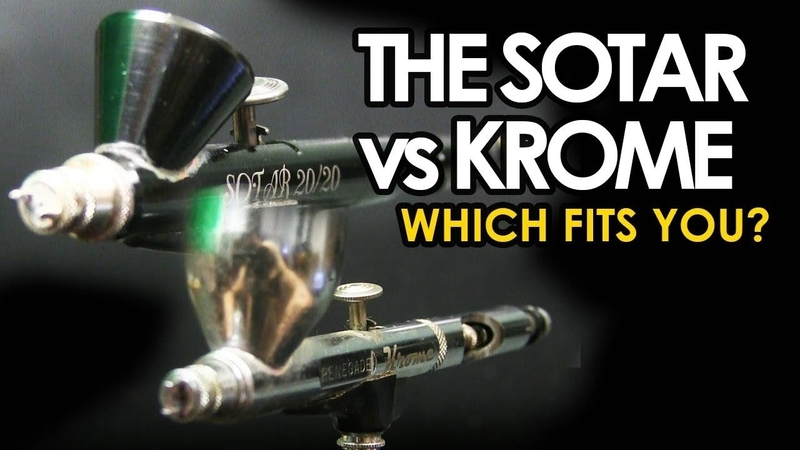 Great tips for when you build some of these great kits by various companies. 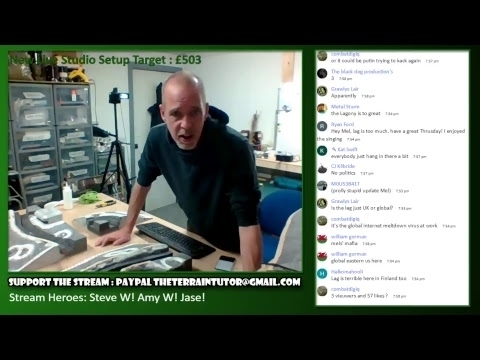 EngineerJeff teaches you how to make swamp bases for those models that dwells in the danky unforgiving enviroment. 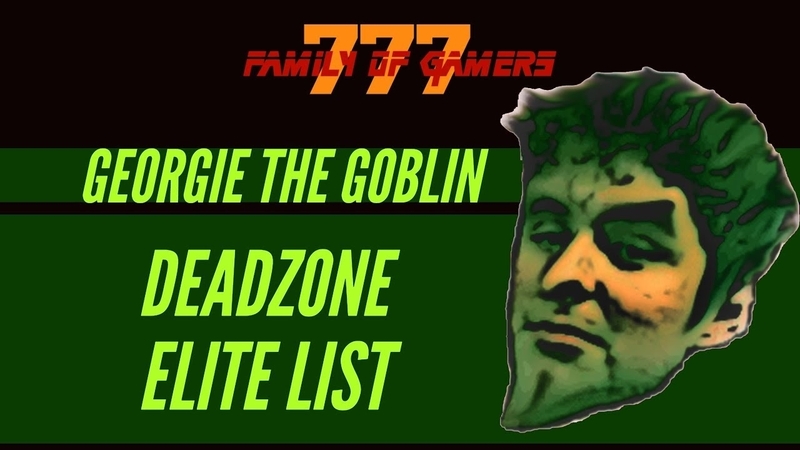 This is a place for our members to hang out and talk gaming or life in general. It's our chit chat lounge. 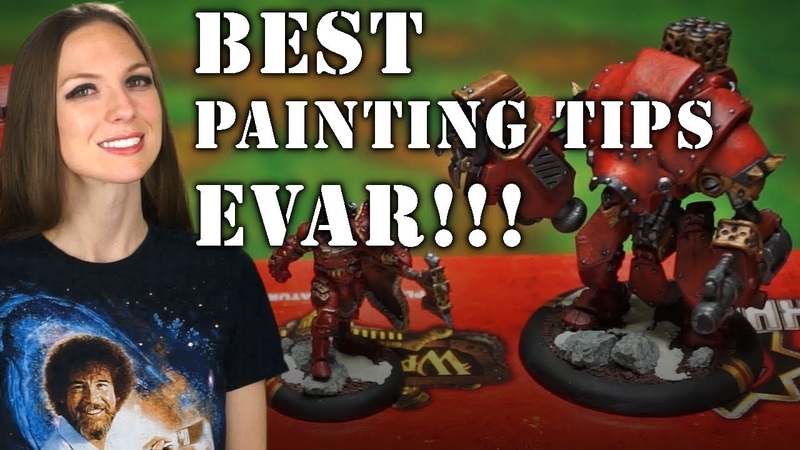 Discussions about everything Warhammer 40k! 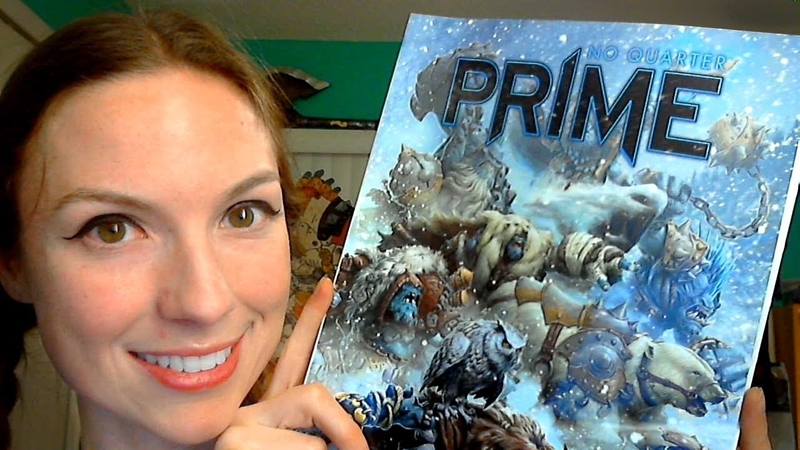 Discussions about everything Wrath of Kings! Dicussions of all things board gaming! 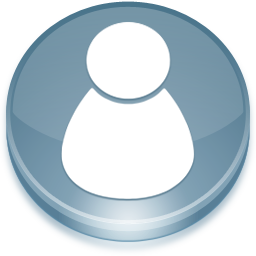 A place to share your videos, blogs, podcasts, products and services!